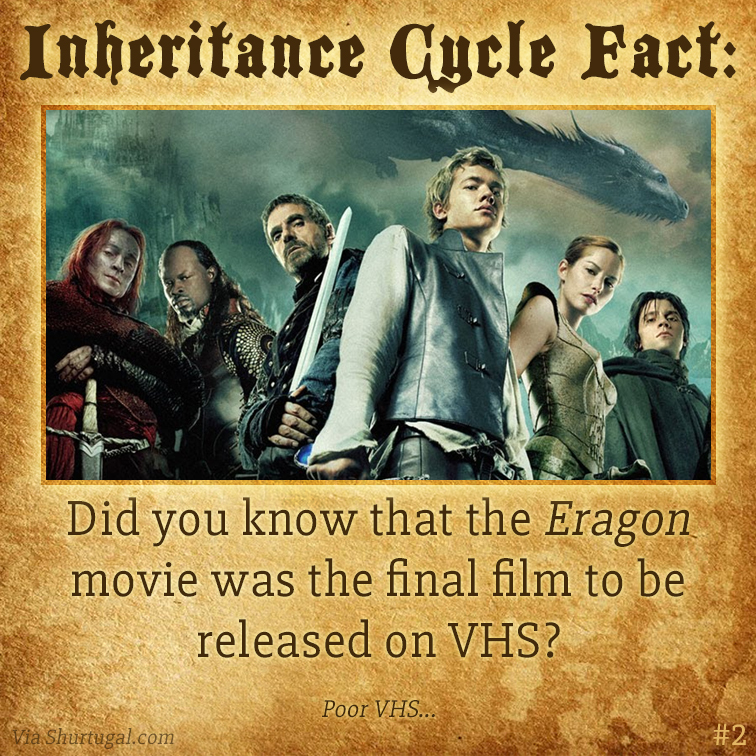 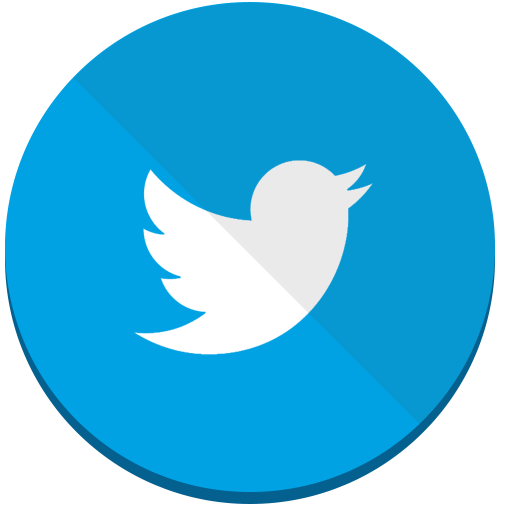 Interesting information, trivia, and stories you won’t find in the books! 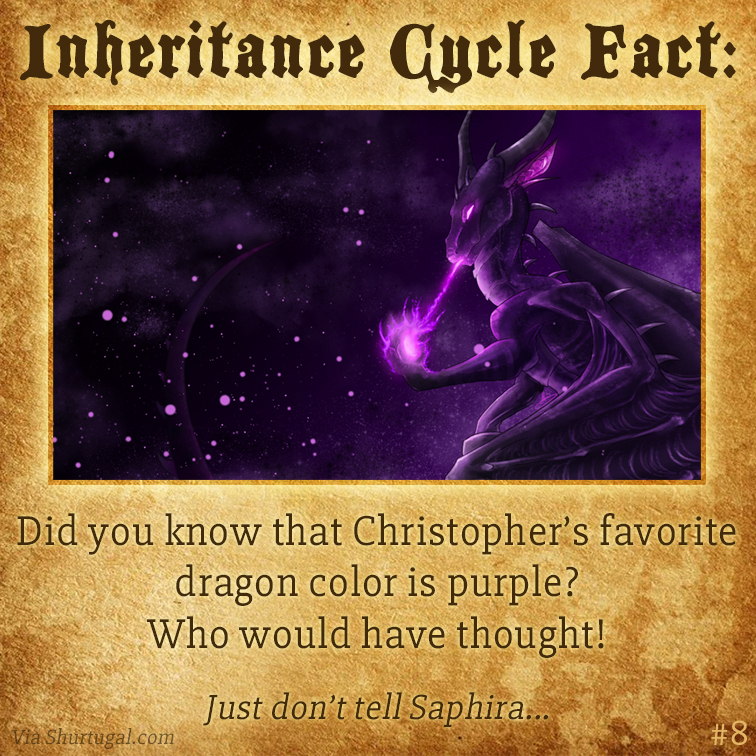 #3: Why’d she wait so long?! 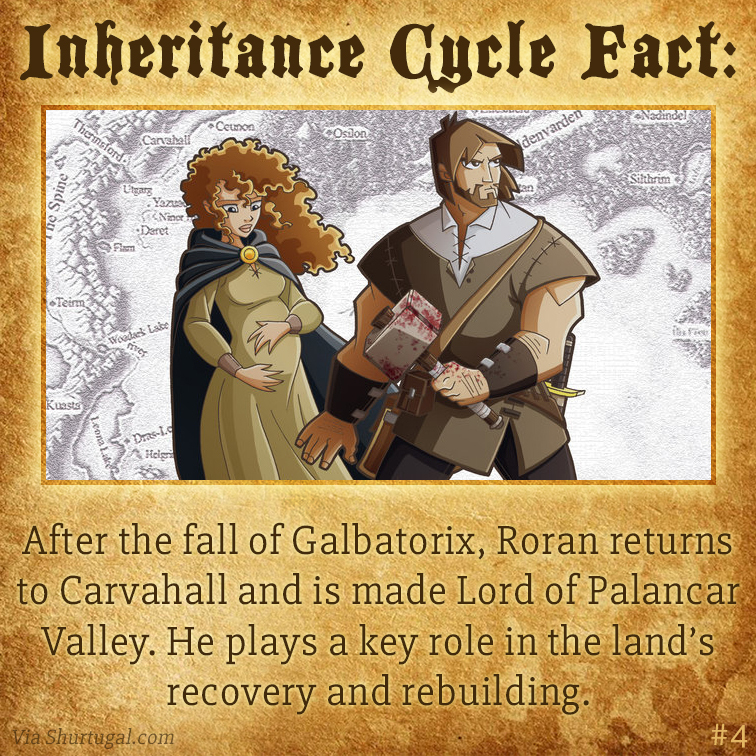 #4: “Lord of Palancar Valley” suits him well! 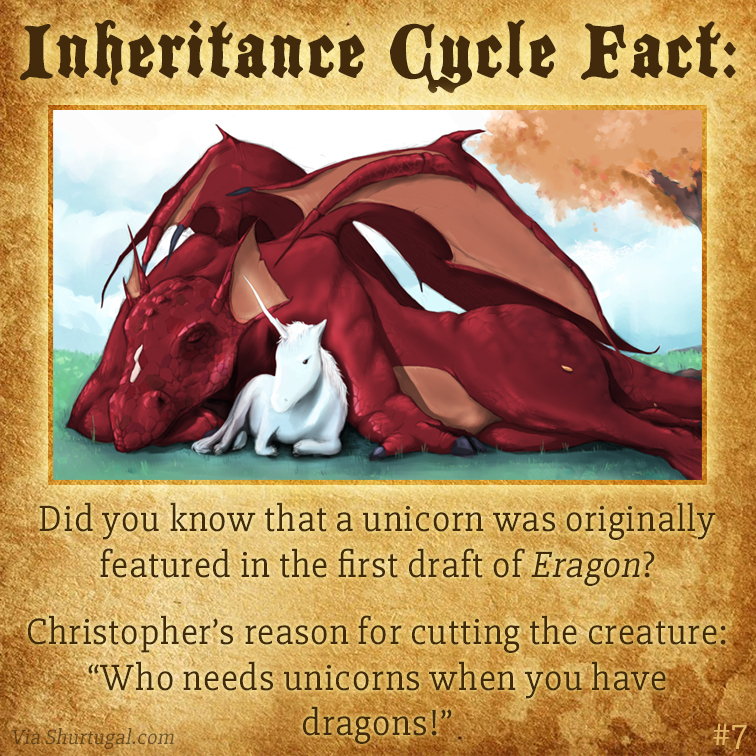 #7: Dragons are cooler than unicorns! 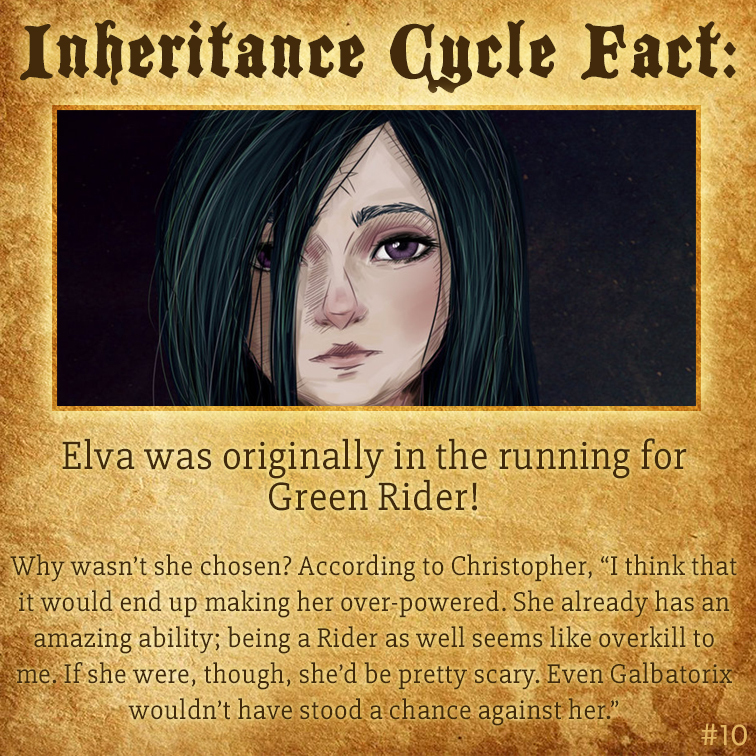 #10: Elva as the Green Rider? 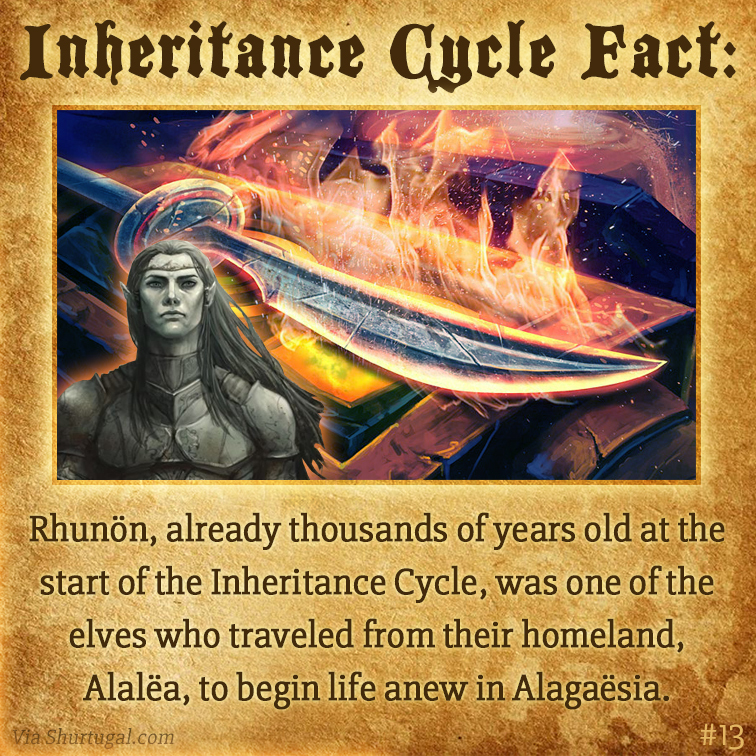 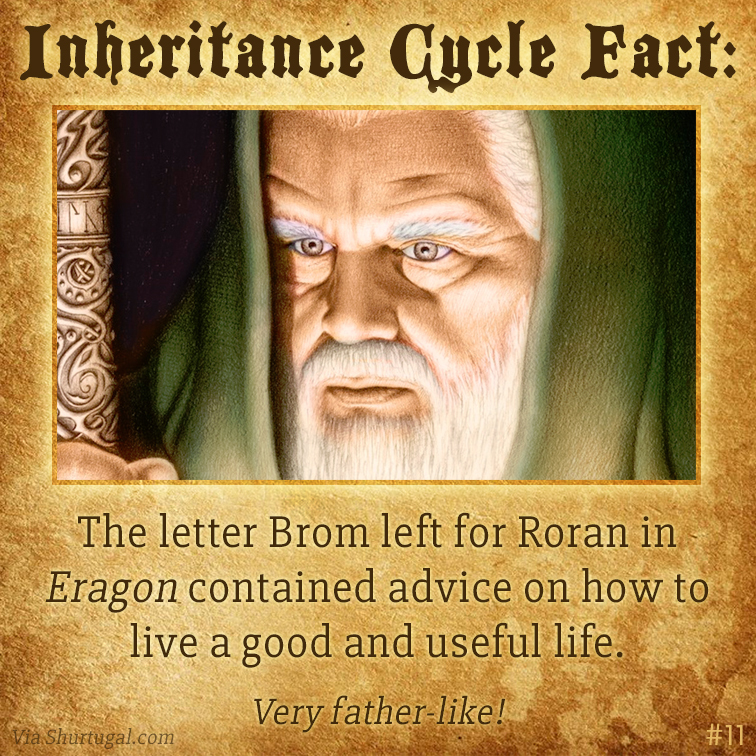 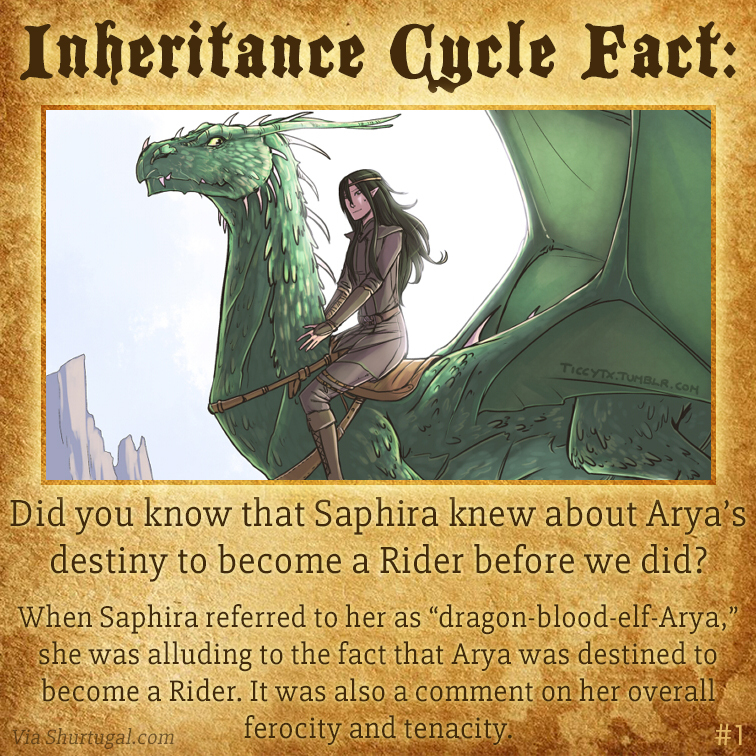 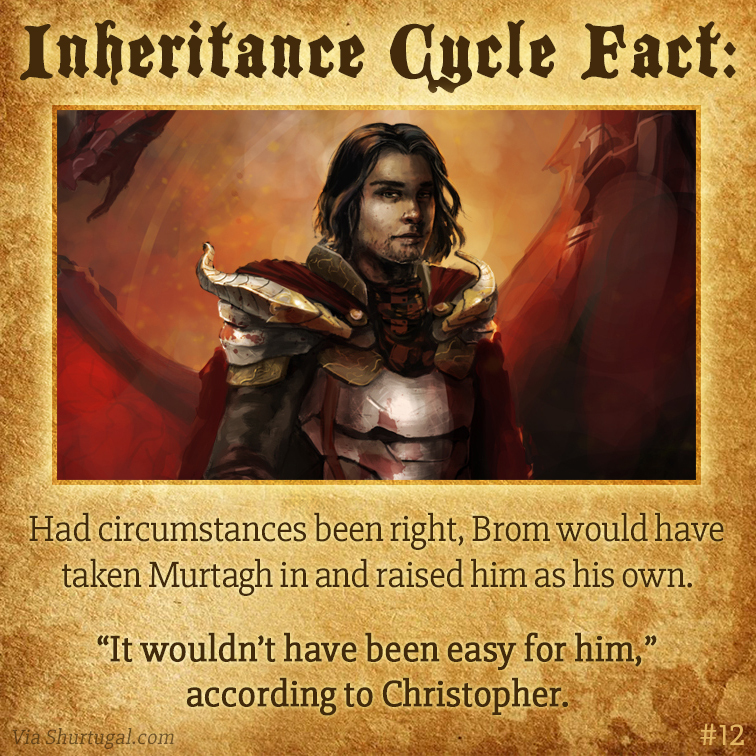 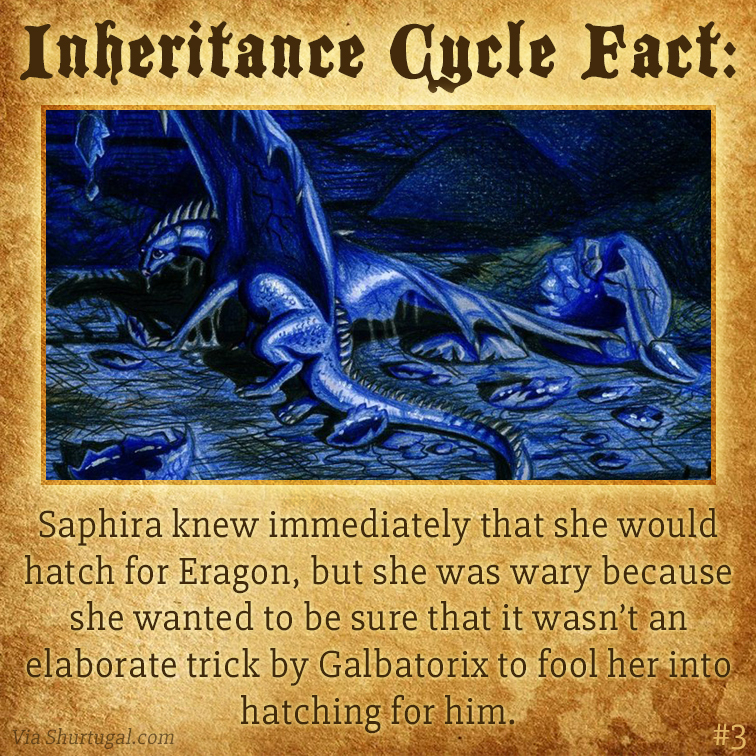 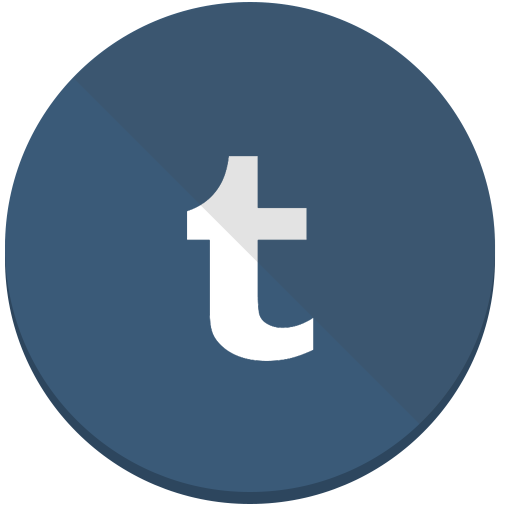 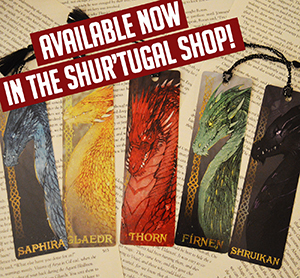 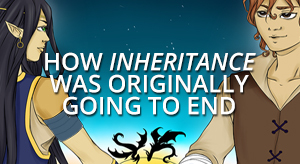 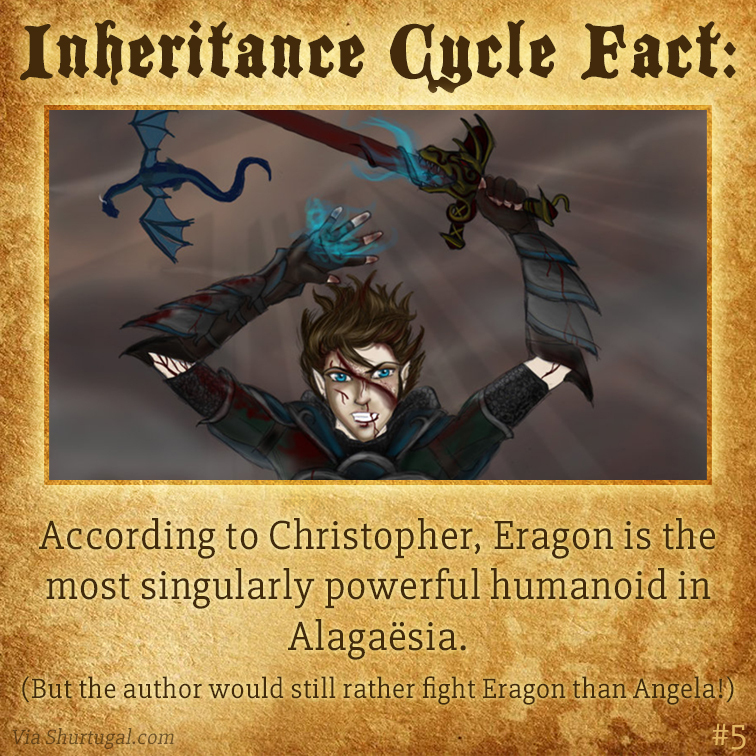 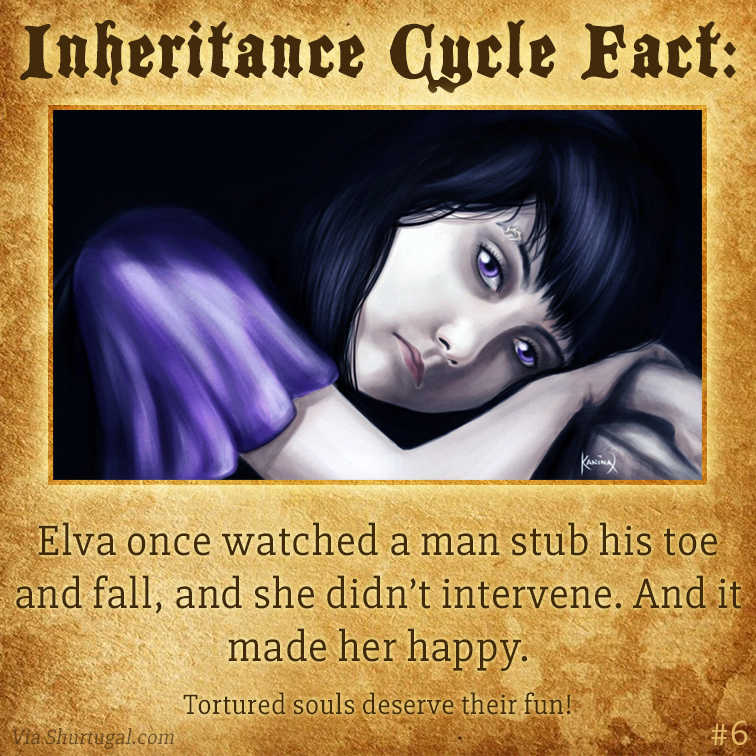 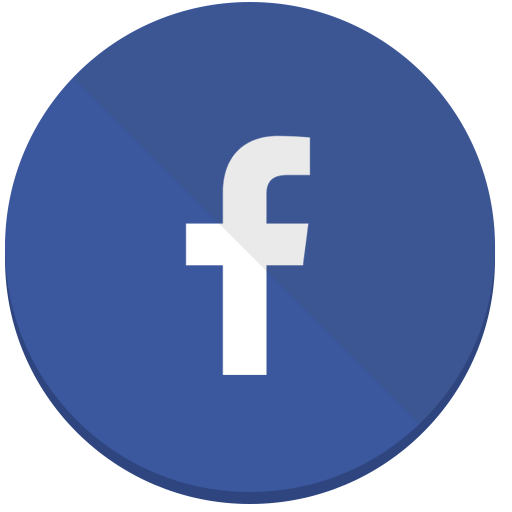 Keep checking back for more as we share new Inheritance Cycle facts in the future! 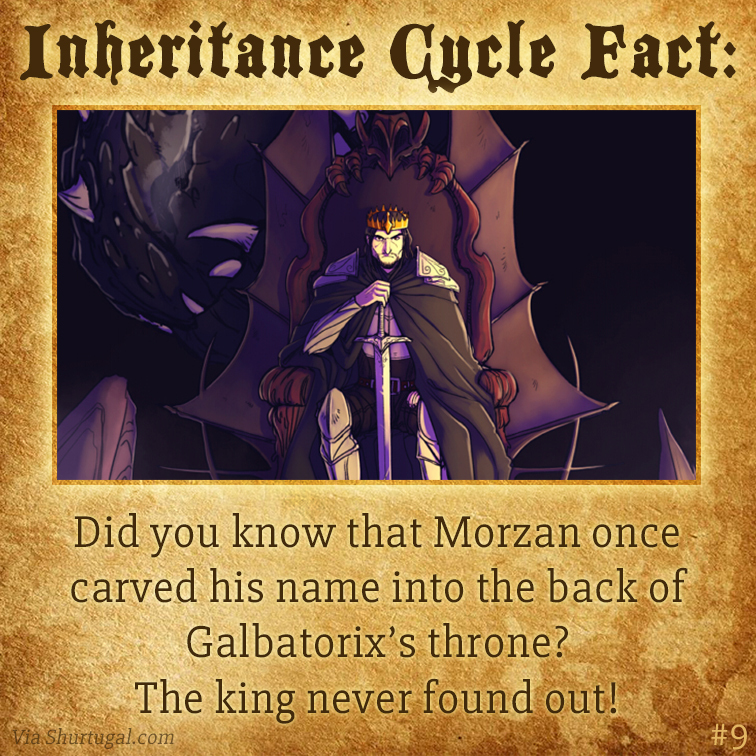 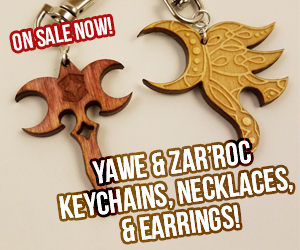 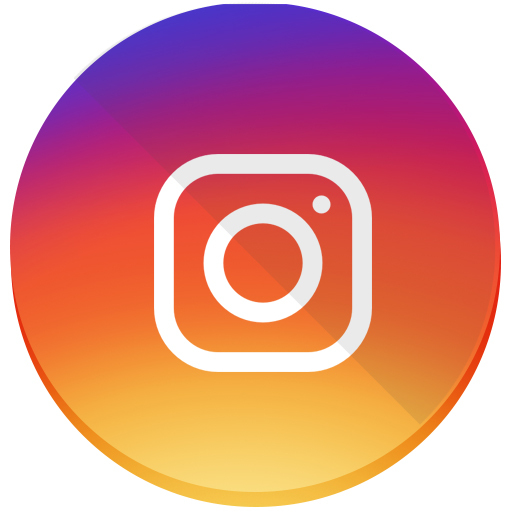 To be the first to learn these nifty pieces of trivia, follow us on Twitter, Facebook, or Instagram, where we share the images before adding them to the site!